Kangana Ranaut launched the first poster of her upcoming film Manikarnika: The Queen Of Jhansi on the banks of the Dashashwamedh Ghat in Varanasi. The actor performed a Ganga aarti even as fans went berserk all around. The Rangoon actor also revealed that she is gearing up to turn to direction and her first project would be a comedy. 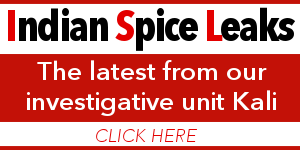 According to a report by Hindustan Times, she said she would now perhaps only work in her own films. Kangana also spoke about her empathy with Rani Lakshmibai, on whose life Manikarnika is based. She had a great sense of right and wrong, fair and unfair, just and unjust. That’s a quality I identify with her… You cannot live without your pride as a woman. 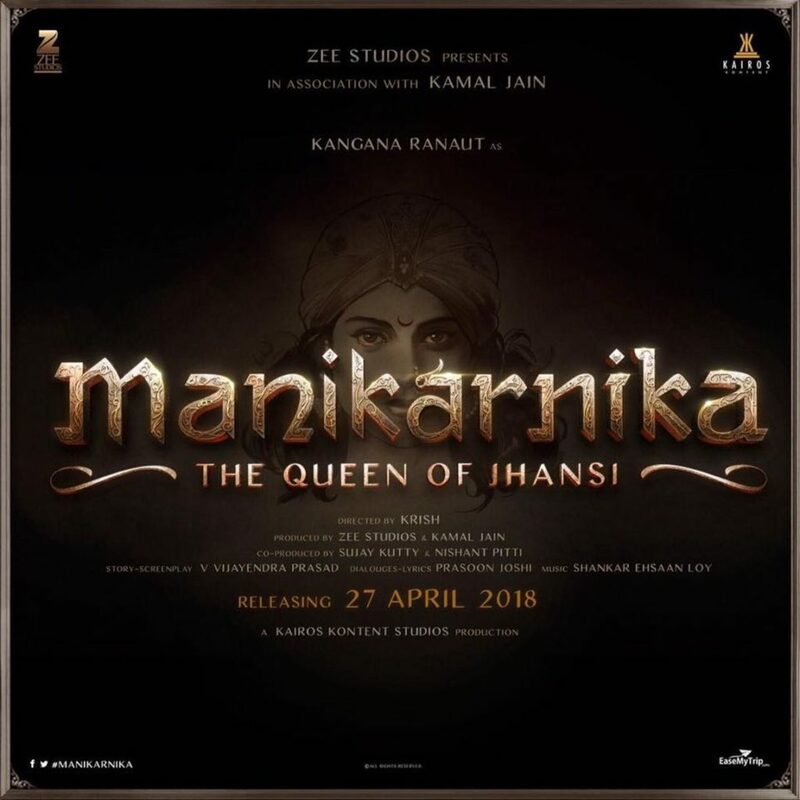 Manikarnika: The Queen Of Jhansi has been penned by Prasoon Joshi and veteran writer V Vijendra Prasad, who has also written Baahubali, Baahubali 2 and Bajrangi Bhaijaan. Directed by Krish, the film will release in April next year.